Calling all young people! We want to hear about your preservation interests! In addition to be thankful for the work of older folks saving old buildings, working on local and state preservation polocies and investing in their communities, it's inspiring to see people like Mae Williams, Oliver Fifield and Drew Bedard helping projects to success as well as scouts, new homebuyers and farmers, and many, many more. Send us a note to projects@nhpreservation.org to help us plan programs and highlight great efforts. 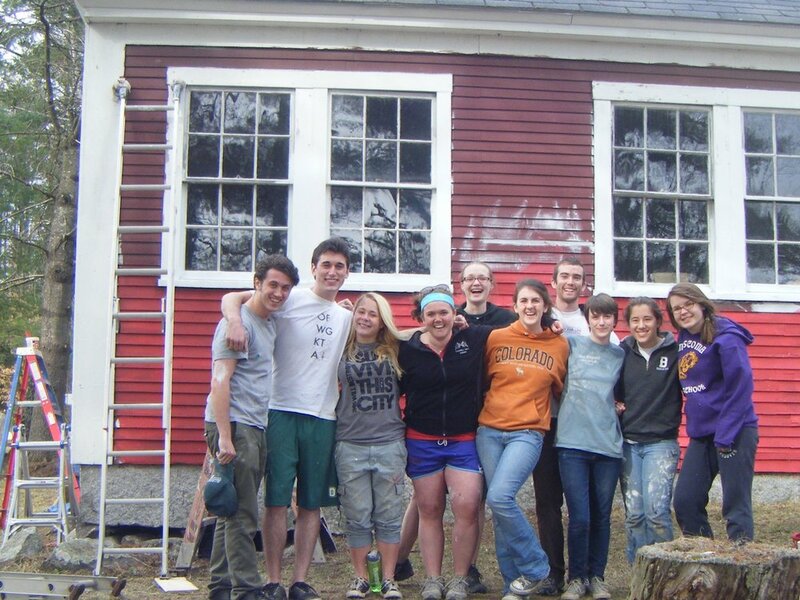 Saving and reviving historic places can help reverse New Hampshire’s export of young talent. According to a recent national study of millennials, nearly all (97%) of the nation’s largest and most diverse generation appreciate the value of historic preservation. Commissioned by American Express and the National Trust for Historic Preservation, the survey reveals the salient role that preservation plays in the millennial narrative and the development of communities courting this generation. One-in-two millennials view historic preservation as important through the lens of engaging in authentic experiences (52%), preserving a sense of community (52%) and creatively re-using structures (51%).